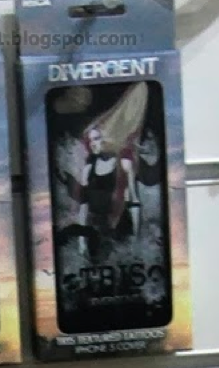 "In addition to everything you see above, NECA will release trading cards with a 9 card puzzle chase set hidden among the packs. 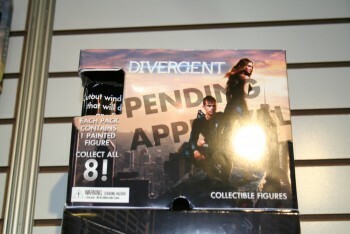 Sorry, no autographs or foil cards. 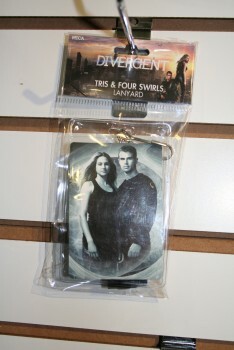 The base set is said to contain around 80 cards. 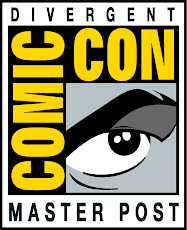 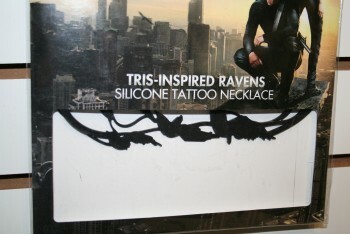 NECA are still finalizing plans on the set. 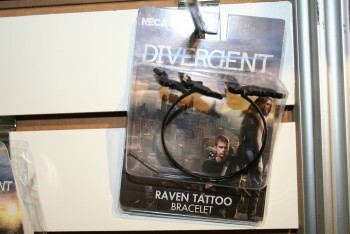 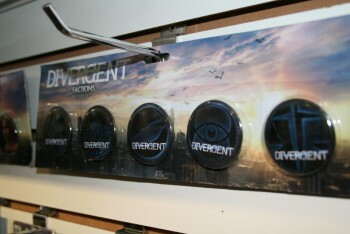 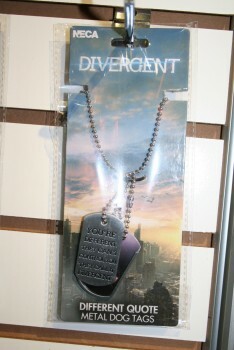 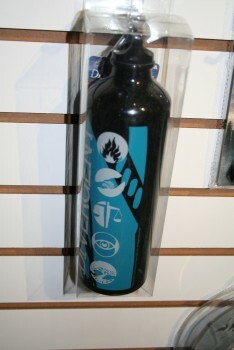 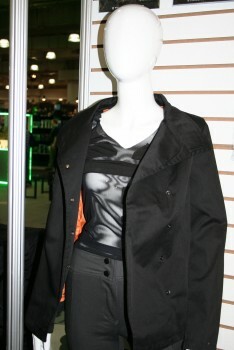 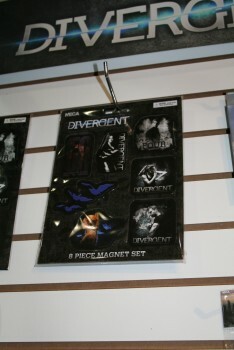 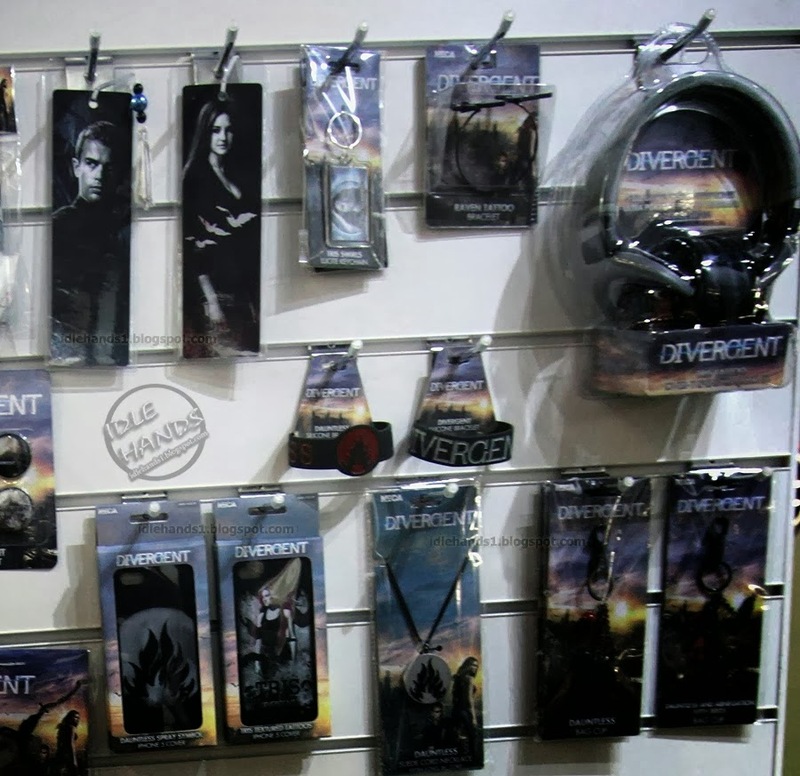 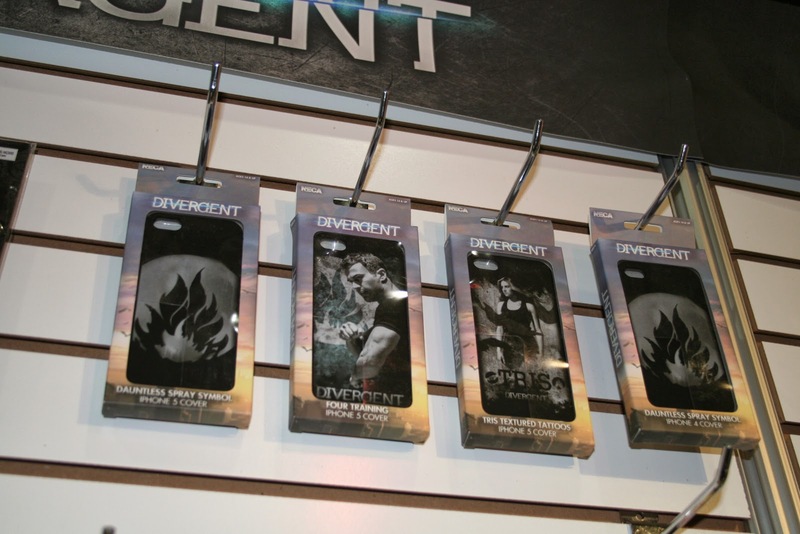 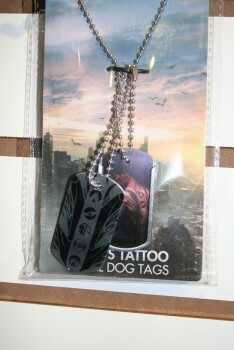 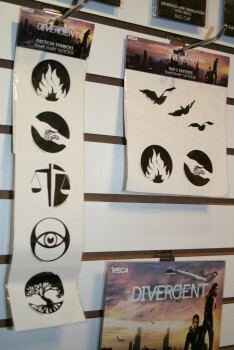 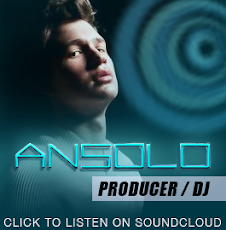 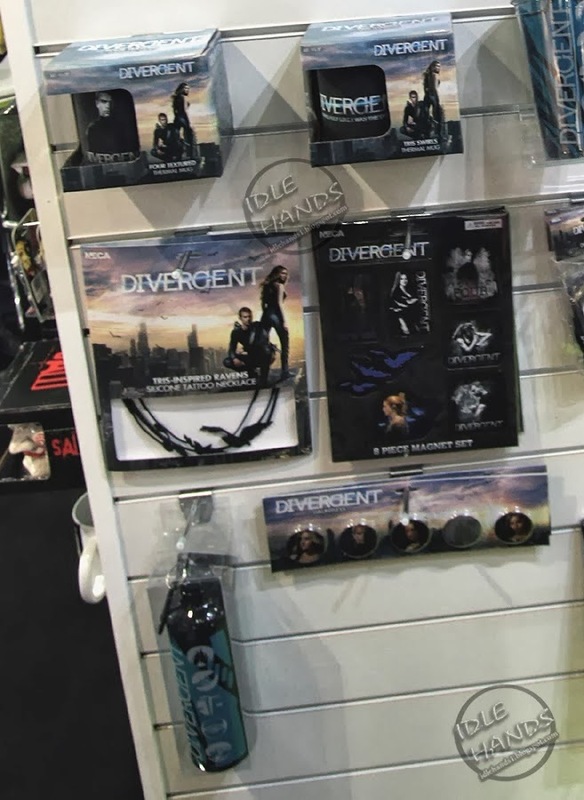 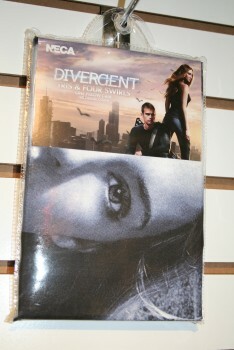 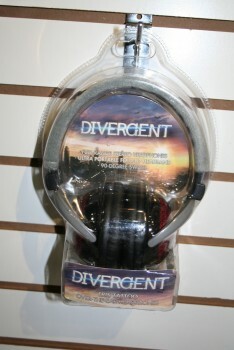 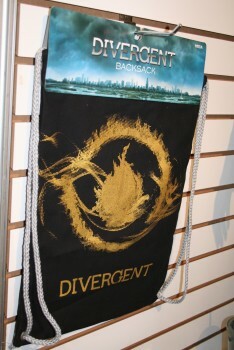 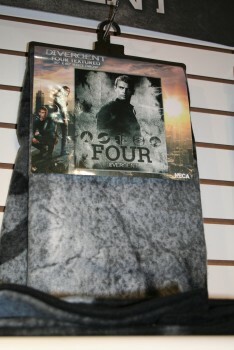 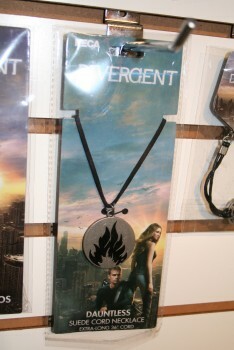 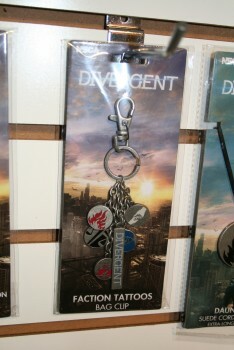 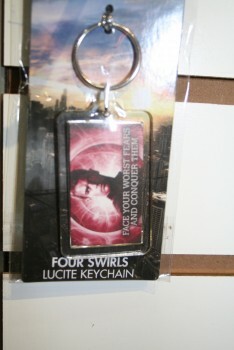 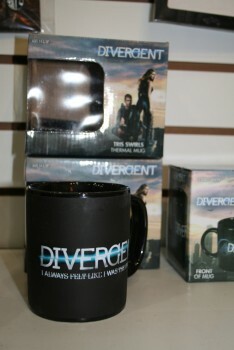 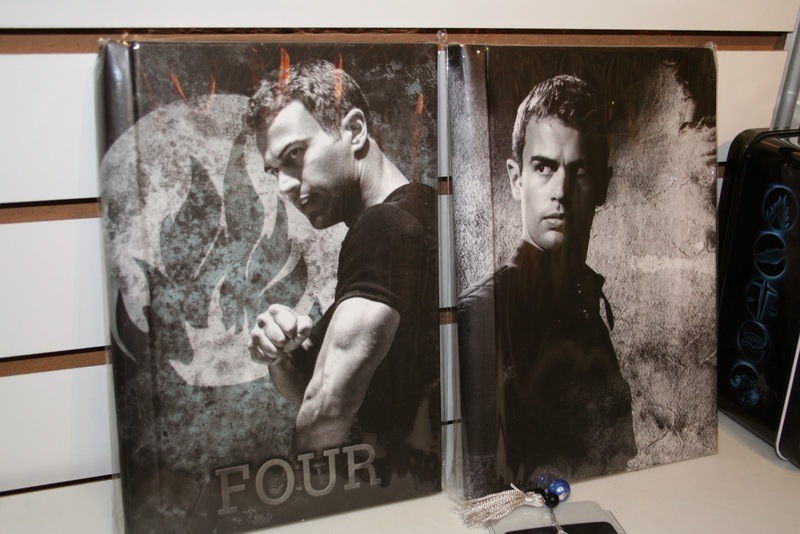 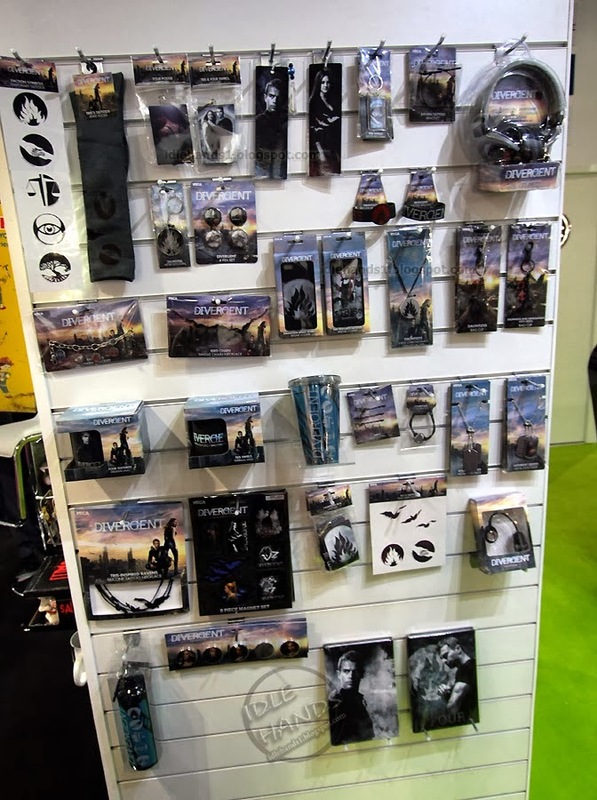 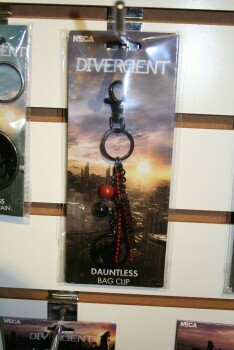 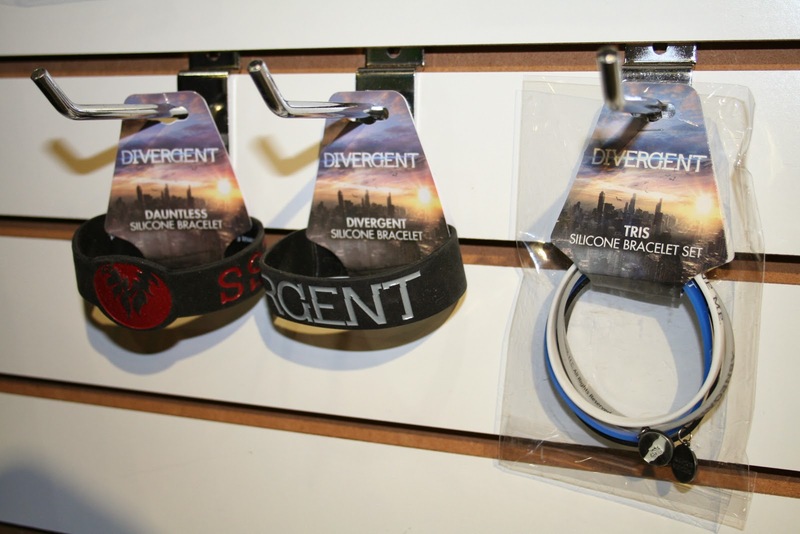 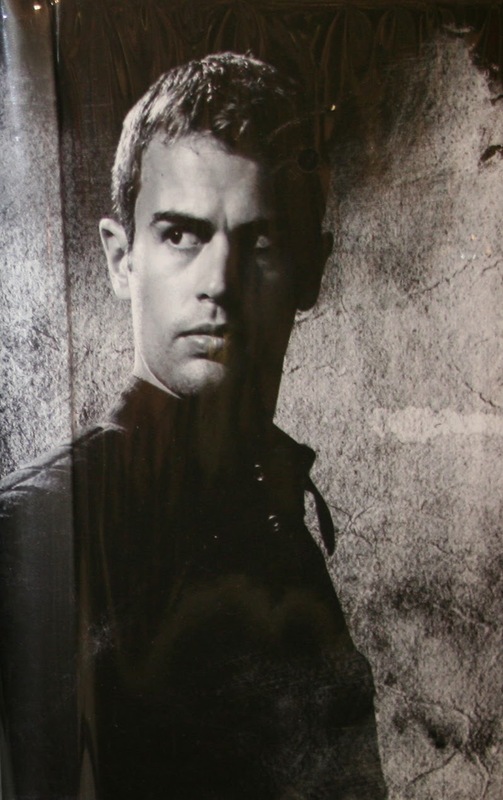 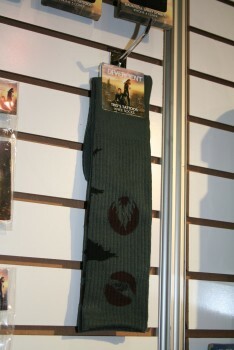 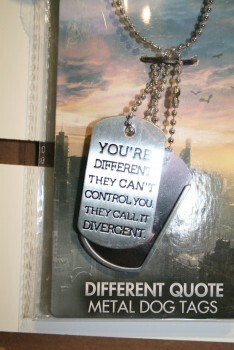 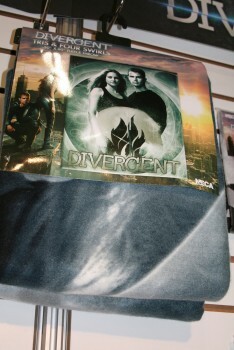 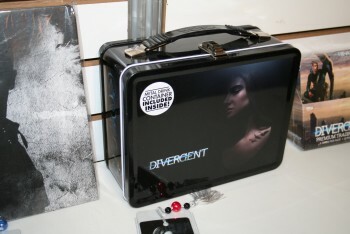 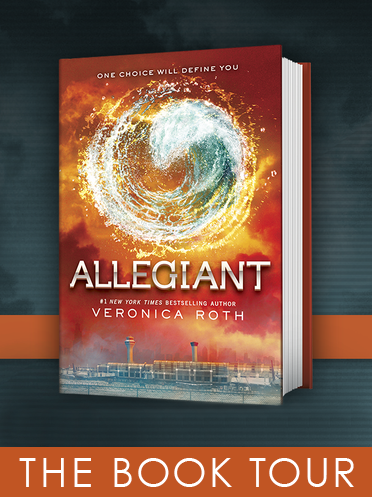 Lastly, NECA's Divergent store for clothing mugs and more you can customize with movie icons and imagery."